The board of directors of Fiesta Youth this week announced they will be marking the organization’s fifth anniversary on September 23 with celebratory party at the Candlelight Coffeehouse. The mission of Fiesta Youth is to provide a safe and supportive environment for LGBT youth (aged 12 to 18) to express who they are without fear of rejection or harassment. The group’s aim is to assist youth in developing a positive self-identity and a sense of community with peers. Fiesta Youth originated after a San Antonio mom, Emily Leeper, was told by her daughter Jackson that she was gay. 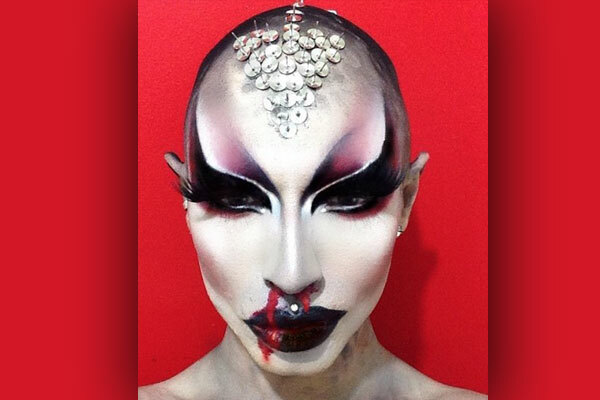 “I searched the web looking for an LGBT youth group in San Antonio. My search was fruitless,” Leeper said in an interview with QSanAntonio at the time. Leeper said she was heartbroken watching Jackson struggle with anxiety, social ostracism and depression after the teenager came out. 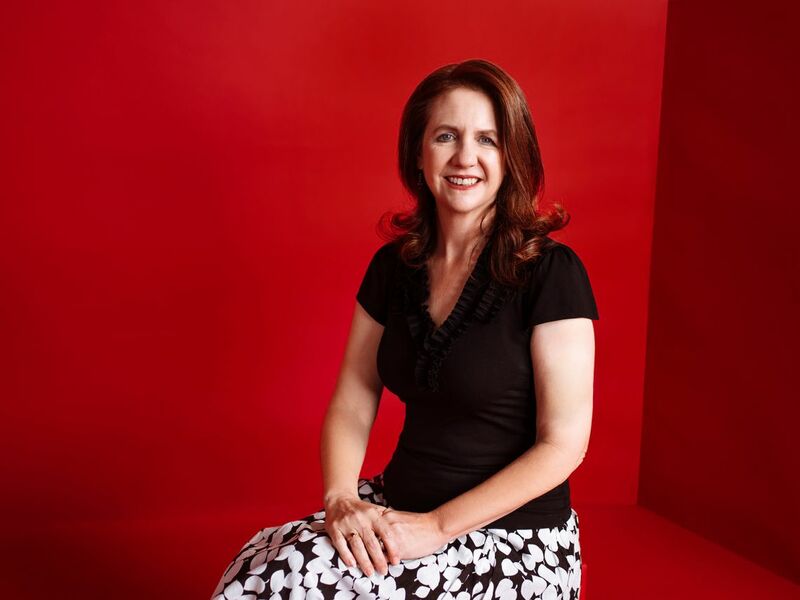 Leeper eventually found a youth group in Austin and she and Jackson began traveling there as frequently as possible. “I watched my daughter flourish as she made friends and felt accepted for the first time. She now confidently identifies herself as lesbian and gender-fluid/queer. She is less anxious and more willing to participate in social events,” Leeper said. Knowing that her daughter’s experience could not be unique among LGBT teens, Leeper says she knew that a teen group was sorely needed in San Antonio. In April 2013, she and Jackson took action. In September 2013, Fiesta Youth began holding its first weekly meetings at the University Presbyterian Church. Today, those meetings continue to provide a safe, non-judgmental, affirming place for LGBT youth. LGBT-themed books donated by Fiesta Youth to the San Antonio Public Library. Over the last five years, Fiesta Youth had added other programs which help underscore their commitment to LGBT youth. The group started a scholarship program and to date has awarded over $10,000 in college scholarships. 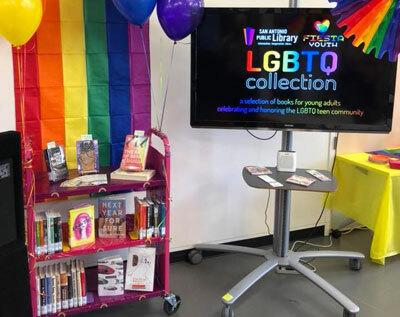 One program, called Lit Out of the Closet, was developed in partnership with the San Antonio Public Library in which Fiesta Youth donates books from the National Library Association’s Rainbow Book List to local library branches. On every second Tuesday of the month, Fiesta Youth hosts a night for parents where a variety of topics are presented in collaboration with other community organizations. There’s a yearly Fiesta Youth Prom which is open to LGBT teens in San Antonio. 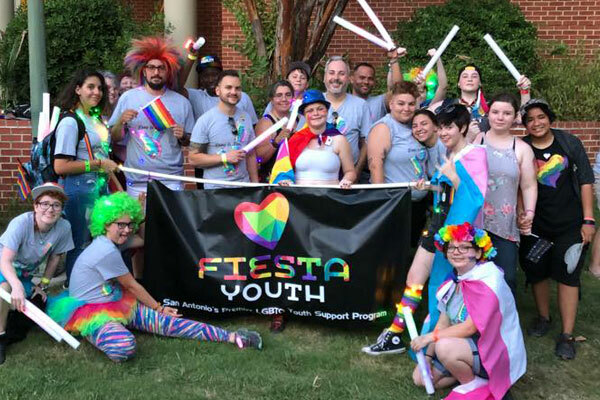 Fiesta Youth has formed alliances with LGBT organizations at local colleges, including: GALA at San Antonio College; the Coalition at Texas A&M University – San Antonio; PRIDE at Trinity University; and Spectrum at the University of Texas at San Antonio. In terms of fundraising, Fiesta Youth sponsors two signature events yearly: the Halloween Hocus Pocus Party; and the Midnight in the Garden of Good and Evil Masquerade Party, which is held during Fiesta San Antonio. Fiesta Youth 5th Anniversary Celebration, Sunday, September 23 from 4 p.m. – 6 p.m. at Candlelight Coffeehouse, Wine Bar & Cafe, 3011 N Saint Mary’s St. Guests speakers, music, free appetizers and non-alcoholic drinks will be provided. Cash bar.